It was our first public appearence at the German gliding day at the 29th of October in Berlin. There was a huge afflux of people on our booth and we had interesting discussions and feedback of the OpenVario project. Some people asked how SteFly is involved in the OpenVario project. The following draft should visualise the connection between the different projects. 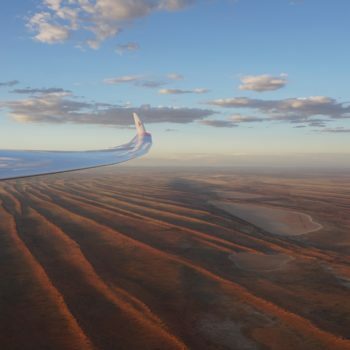 On top of the developement chain, there is XCSoar, a great OpenSource navigation software. 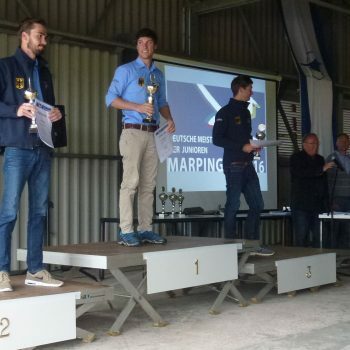 XCSoar has proven to work perfectly for gliding navigation for free flights as well as for competition flights. This is also documentet by more than 100.000 downloads on the Google Play Store. 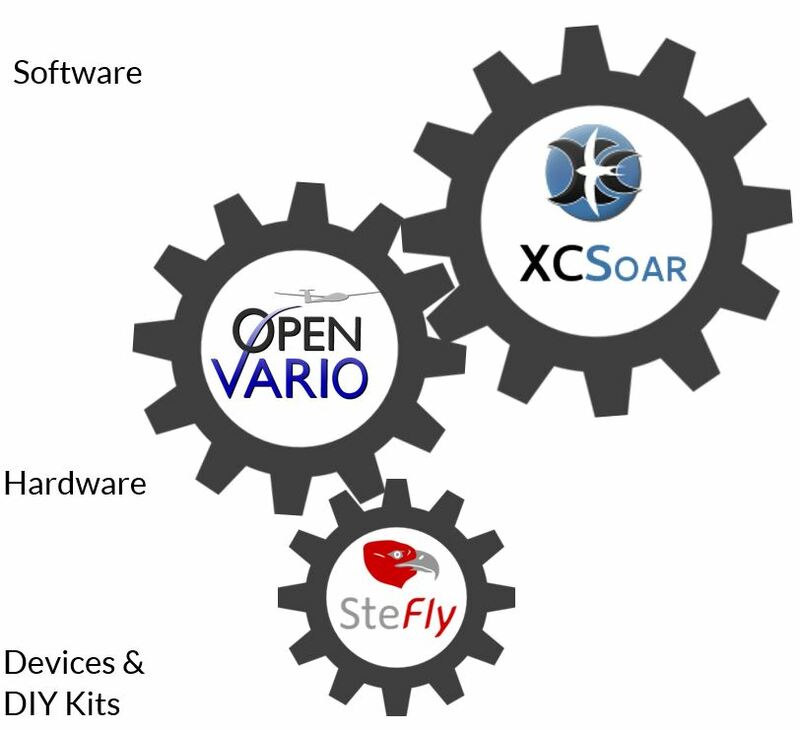 Because XCSoar is “only” a software which can be installed on consumer devices (smartphones, tablets, PNAs), the next logical step was an Open Hardware device with a perfectly readable display in bright sunlight and some sensors to build a full glide computer. The Akaflieg Graz launched the OpenVario project at the end of 2012, nearly at the same time as Stefan Langer started building a similar device with the same transflective display, but with an embedded computer module from Toradex. At the beginning of 2013 Toradex started an embedded design challenge for students in which Stefan Langer participated with the “SteFly gliding computer”. It was a more or less simple device: a panel mounted 7″ PixelQi display with XCSoar, which is controlled by a remote grip stick. 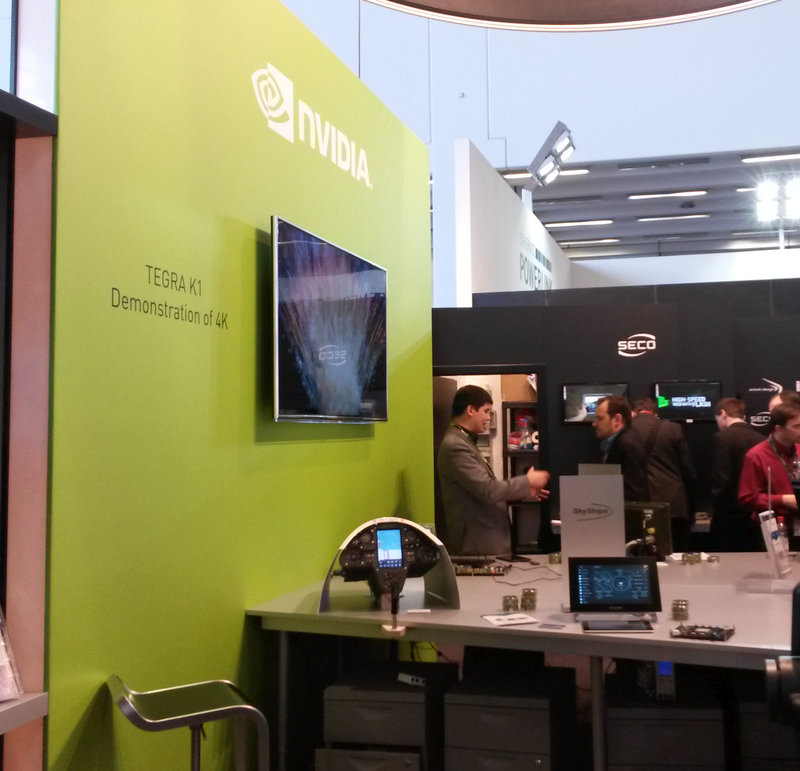 One year later at the final submission, Stefan Langer won 10.000 USD for his project and was invited to present his developement at the Embedded World in Nuernberg on the Nvidia booth. After this success, Stefan decided to join the OpenVario project, and he made his remote stick developements available for www.openvario.org. 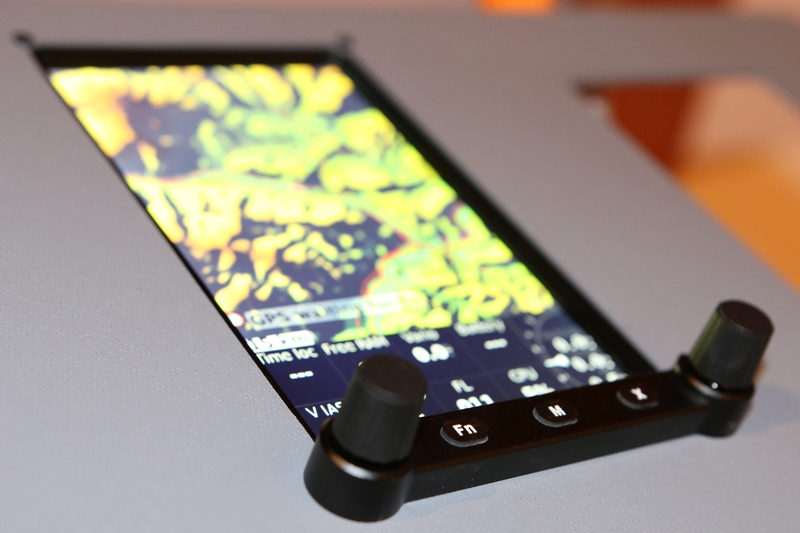 Lateron he adapted two new displays (5,7″ and 7″ by Chefree), constructed housings and other input devices. SteFly would like to help spreading OpenVario glide computers to people, who doesn´t have the knowledge and time to build their devices completely on their own, but would like to fly with it and perhaps have the intention to help developing (e.g. software) for this Open Source project. With a cheap DIY (Do It your Own) kit with soldered PCBs and all parts you need to complete the device, we try to get the right balancing between selfbuilding, time and price. The kit is pre-built, so you can finish your OpenVario glide computer in less than two hours. Preorder your OpenVario DIY kit now for 620€ (incl. VAT; inlc. sensor unit; excl. input device) and get in February 2017, just in time before the European gliding season! Is there a dealer in the US? This looks very good. No, we are sorry. At the moment we only have direct marketing from Germany. In some cases, we can arrange to send an demonstration device e.g. for clubs. But this option is only available in Germany, in some cases within Europe. The GPS antenna is integrated into the system? No, the OpenVario has no integrated GPS antenna. You need to connect an external device like Flarm, logger or an other evario. Stefan, Your work is outstanding. As soon as I became aware of the existence of OpenVario my first thought was, would I be able to run the "Top Hat" version of XCSoar? I like very much the idea of your rotary module and was happy to know that it can be used in conjunction with your joystick. My personal preference for the placement of such a device would be along the left cockpit wall accessible without having to reach to the instrument panel; and in the form of two concentric knobs with a push button and the three function buttons located below the knobs at the 4 6 and 8 o'clock positions. http://www.leobodnar.com/shop/index.php?main_page=product_info&products_id=196 Another question I have has to do with the configuration of the interfaces of your unit versus that of the one currently on the OpenVario website. It appears that you have used a different adapter board doing away with two of the RJ45 ports. I'm guessing that with your practical experience you determined that only two are really necessary; I am curious as to your reasoning behind this. Also, can the D-Sub 15 connector be of any use other than just power in? In reading through the Software First Steps section it occurred to me how handy it would be to have a USB port located on the instrument for easy memory stick access. Maybe you could make a recommendation how best something of that nature could be accomplished. After having read more thoroughly through your Facebook I see where you answered the question Dec 28 as to the other uses of the D-Sub. Do I see an RJ45 on the end of the Cubieboard that is not normally accessible? I also saw your explanation on the use of the different adapter board. Also, I would like to know if for me to keep costs down, would the files to produce the enclosure and screen bezel be available for me to fabricate, while purchasing all of the other components from you? Thank you.